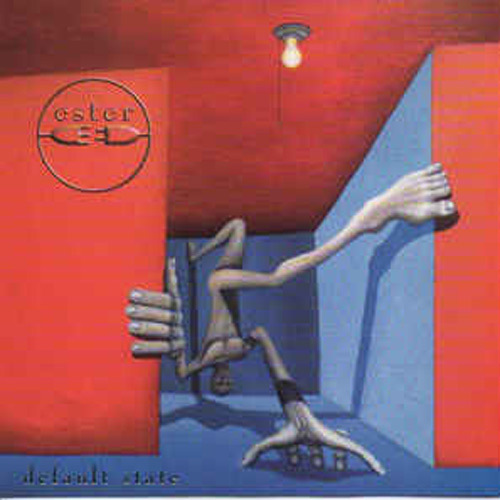 (Thirsty Ear Records) If you’re into Soundgarden, then you’re into Ester. If you’re still mourning that loss, then go out right now and buy an Ester. I’m not even into this stuff, but these guys have a very good sense of the futurist, heavy metal groove. I can’t say anything bad about a good band.